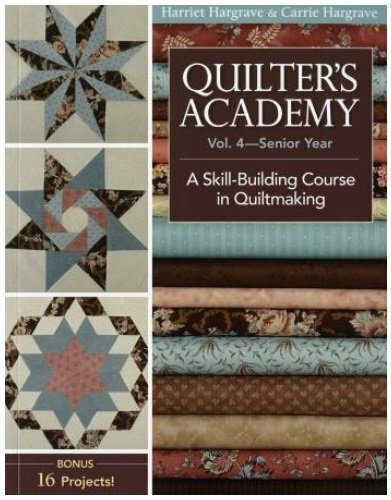 For those 'Graduates' of Beginning Quilting 105 or equivalent, and those who want to work on their chosen project but feel they may need some help, this class is for you. You can work at your own pace and yet have an instructor available to help you. Come join us in the adventure! Price includes sales tax. Call 330-644-6100 to schedule.